The Sorrel drink is the Jamaica's national or traditional Christmas beverage. Every home will have the drink on Christmas day. Without sorrel it doesn't seem like Christmas at all. If you can't make it yourself, purchase a gallon from your local supermarket, but I must warn you that the home made sorrel drink is the best. 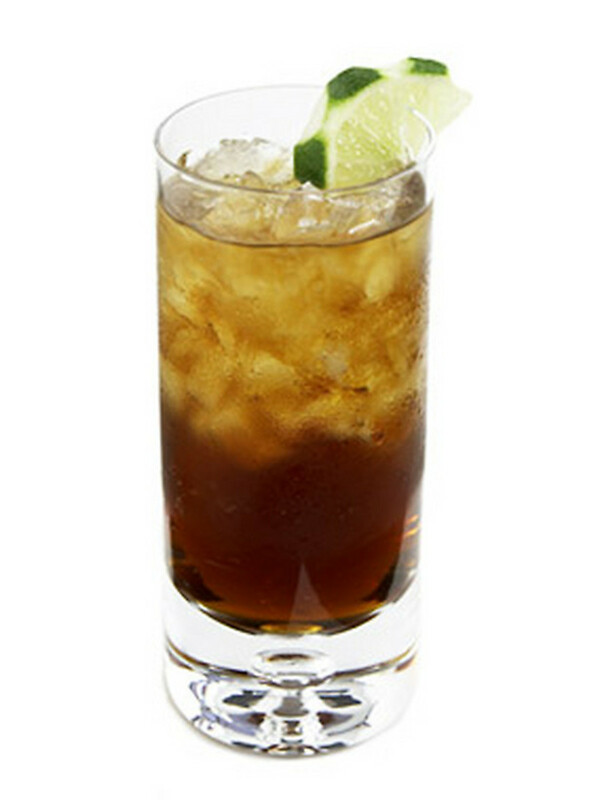 The store bought drink cannot compare, so try making it yourself. Sorrel is a must for the Jamaican Christmas dinner table. I will explain to you how to make the Jamaica traditional sorrel drink, the basic version with variations. Method: Put water to boil in pot. Meanwhile rinse florets and discard any bad ones (when they start to soften or darken they are bad). Make sure no foreign bodies are present. Sometimes other plants get mixed in with the sorrel. When water starts to boil add sorrel and ginger then turn off flame. It is important not to boil the sorrel. You could opt to pour the water on the sorrel in another container. I suggest not using plastic for health reasons. When the temperature drops a bit add the pimento or cloves. Best to leave the sorrel overnight before straining. When the sorrel is cool to room temperature pour of liquid using a strainer. Sweeten sorrel to taste. If you allow the sorrel to cool all the way before sweetening and bottling then the sorrel can be left out of the fridge for a few days. However, it is best to refrigerate. Based on experience, I find it best to allow the sorrel to cool overnight before sweetening, this gives the best results. You will need to throw back a few cloves into the container with the sweetened sorrel. The cloves acts as a natural preservative and makes it spicy. Note: You can add more water while sweetening if the sorrel flavor is too strong. Add rum to the sorrel when sweetening. Amount will depend on your alcohol tolerance or who you are serving. I suggest not serving this to children. You may reserve the non-alcoholic for kids and the elderly. This version is a sorrel rum punch. Add port wine or the local sweet wine known as Red Label Wine. This won't make is as alcoholic as the rum but will still give it a kick and a very nice flavor. Instead of cloves, add pimento seeds instead. A Christmas holiday with sorrel! Merry Christmas Jean! Another Jamaican, YAY! You know Jamaican's can't live without their sorrel. I tried to leave some for after the holidays but I tell you, it disappears so fast. This is one of the drinks that I really miss having at Christmas. Living away from Jamaica, certainly has some positives and negatives, and not being able to have authentic Jamaican foods, is certainly one of my negatives. Thank for sharing Cardisa. Merry Christmas! Yes you are right Rasta. 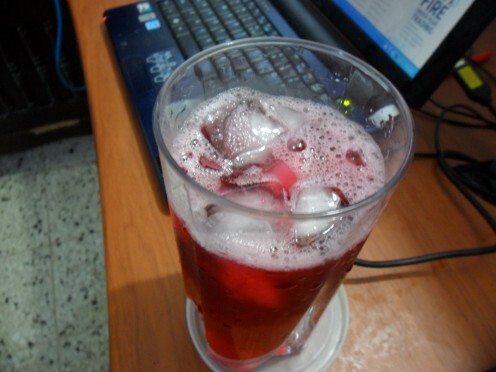 Whenever I drink a glass of sorrel I feel so relaxed no matter how agitated I am. You know Jamaicans like to liquor up everything. The sorrel in it's most natural state is the best and Rastafarian, like yourself, blend it with coconut jelly water instead of making it the traditional way. Did you know non-alcoholic sorrel can make you feel high or dizzy. Sorrel is a very powerful antioxidant and proven to reverse cancer by the University of the West Indies and Northern Caribbean University. It resolves any issues ladies have at that time of the month. Ferments into alcohol very easily and bubbles naturally like champagne. It is a powerful calmative and relaxant. Thank you! It's a favorite of mine. Incredible! Thanks for sharing a family treat with such pride and joy! I usually throw my ingredients together. I wasn't planning a cake this year but what I will do is put a hub together, maybe next week. I will do a cake with pictures and everything. Have a wonderful Christmas. I hope your holidays are peaceful and wonderful. 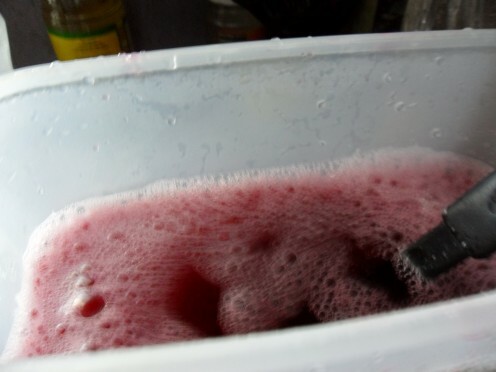 Thank you for this article on how to make sorrel. I had it often when I lived in NY. Now I live in NC. Do you have a good recipe for black cake. I would love if you did an article on that! Your article is so informative! You are welcome LoveJewel. Now you can surprise him. I know he will enjoy it. This is my favorite. My husband is from Trinidad and tabago, I always have to wait for his family to come to Texas in order to have some or go to a Caribbean resturtant. Thanks for the recipe. Free2seethemoon, it is very refreshing and tasty. Thanks for stopping by. Thank you Crescentmoon. 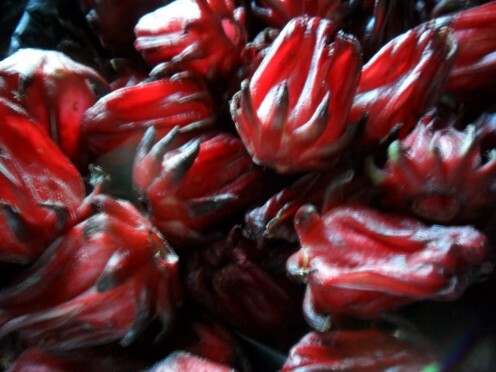 The sorrel is a kind of hibiscus and is very tasty and nutritious. Yum! Sounds refreshing, thanks for sharing. Cabmgmnt, freshly made is definitely better. Thanks for stopping by. This looks delicious and being freshly made is probably better for you than a store bought beverage. Thanks. Keeley, you will just love it! Thanks for reading and leaving a comment. Have a wonderful Christmas. I am going to try this out - and add a little bit of rum! Thank you for the recipe. It will be a new addition to my Christmas celebration! Thanks MsDora. I have been making it since I was a young girl. My friends like my sorrel. I made some last night and sweetened it this morning and my fiancé almost finished the entire jug full. Cardisa, you know you're talking my language. My friends (Jamaican, Dominican and Kittitian) and I had sorrel for Thanksgiving. You gave good instructions. Cyndi, it's very nutritious as well with cancer fight properties. Thanks for reading. 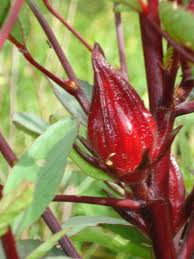 Hi Cardisa, I tasted sorrel for the first time last year. My friends are originally from St. Thomas and Panama. They brought out the sorrel at dinner last year. It is very, very good. Since then I've noticed that it's sold in a few of the Jamaican restaurants around me. Thanks for sharing. It is Susan. It's tasty and nutritious. Cardisa, This sounds really good! I think it is oen of the best tasting drink in the world, I too can't live without it! Thank you Will, I know you'll just love it! WO!. Thanks for sharing the recipe. Christmas is coming and it is now time for me to collect and try different recipes . Great hub. Livelonger, sorrel is a hibiscus. They are from the same hibiscus family. 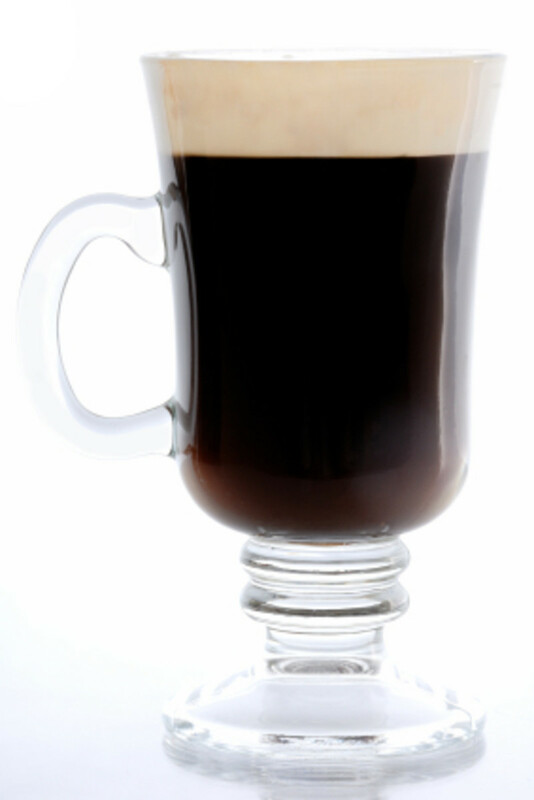 Dried or fresh florets, the drink is wonderful just the same. Wow....is this what Mexicans call "jamaica" (ha-MY-ka), I wonder? Maybe that's where the name in Spanish comes from! I had always heard that it was hibiscus flowers, but maybe hibiscus and sorrel are the same thing or very similar. I *love* jamaica and love its tart/sweet taste, and have made it at home many times from dried flowers. I can only imagine how much better using fresh flowers/sorrel must taste! Habee,thanks. 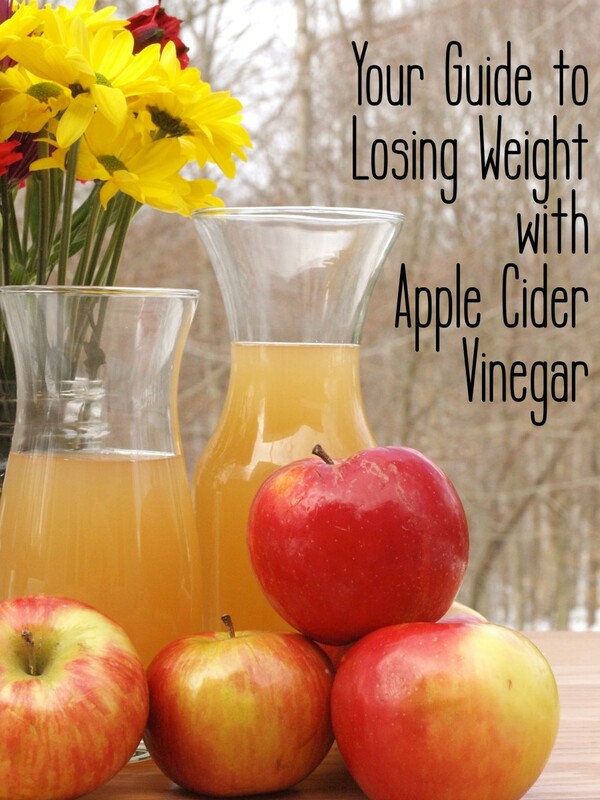 It is a wonderful drink with a tangy taste. Thanks Polly, I am sure you are gonna love it! Oh and voted up, and excellent hub. This does look good to try but I will copy it and stick in a folder to not forget it, I don't think I have ever gone back to bookmarks, and I thing this would be fun and different, thanks! Thanks for dropping by Om. You should try sorrel, you might be able to get it in the States. You go BK, I hope it turns out well. Love love love sorrel. Fortunately, I live here in Brooklyn, New York City where I can easily pick up a refreshing drink. Sooooo good! I tried to make it myself and it was nowhere near as good. But now I have an authentic recipe. I will try it for Christmas - yay! And sorrel has so many nutritional benefits. Mmmmm. Bookmarked for Christmas and rated up! Hi Dexter, sorrel is very popular these days and are available every where. Try your local market or supermarket. If you tell me exactly where you are I could try and source it for you. Cardisa! You always come up with new and refreshing things for us. 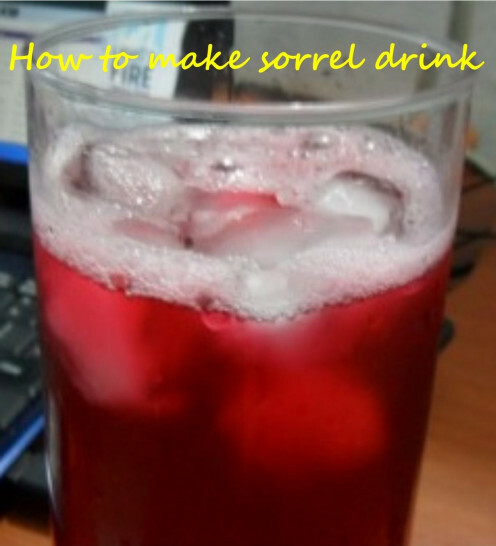 I would like to try sorrel! Where would I get the sorrel florets? I know eggnog is kinda the American Christmas beverage. Sorrel is nice and tangy and refreshing! I have never had sorrel before. I think I would have to make it my own here as I doubt I could find some already made in the store. My family has always made our own punch-non-alcoholic so everyone can drink it. As for store bought drinks, we love eggnog.